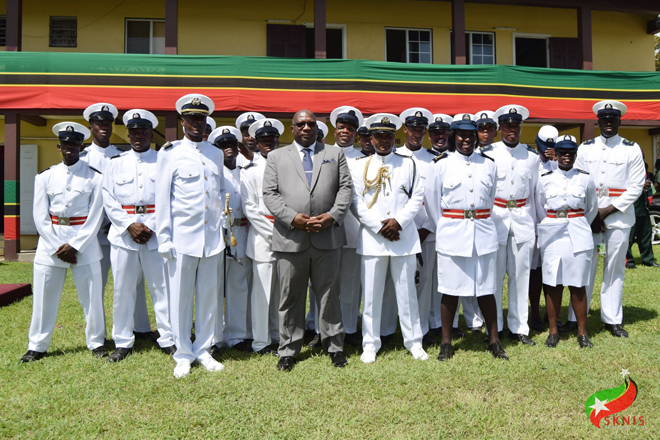 BASSETERRE, St. Kitts, October 7, 2017 (Press Unit in the Office of the Prime Minister) – The discipline of the St. Kitts and Nevis Defence Force Coast Guard was recognized on Saturday, October 7, 2017, as Prime Minister, Dr. the Honourable Timothy Harris announced that the unit was the best on display during the Federation’s 34th Anniversary of Independence ceremonial parade at Warner Park. The parade was made up of armed units of the St. Kitts and Nevis Defence Force, Coast Guard, Royal St. Christopher and Nevis Police Force and Cadet Corps and the unarmed units from the Girl Guides and Brownies, the Boy’s Brigade and the Mol-Phil Explorers. 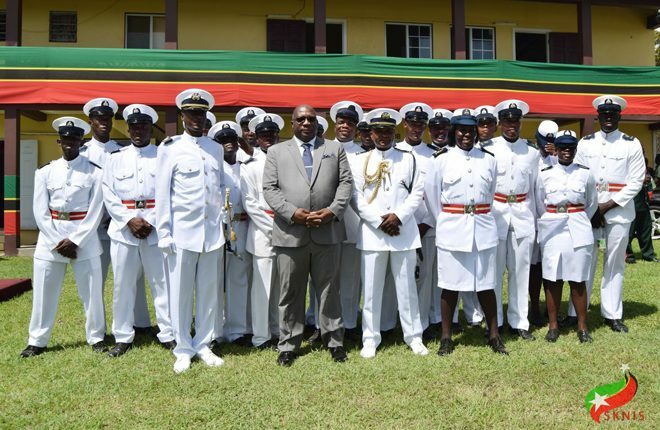 During his annual Toast to the Nation at the Defence Force Headquarters at Camp Springfield, Prime Minister Harris said it was “difficult” to determine which of the units deserved the honour of being named ‘Best on Display’. “There were many contenders. My view however, represents the views of the majority of persons who indicated that for the 34th Anniversary of our Independence our Coast Guard was the best on display,” Prime Minister Harris said, much to the delight of the men and women of the Coast Guard unit who erupted in cheers. 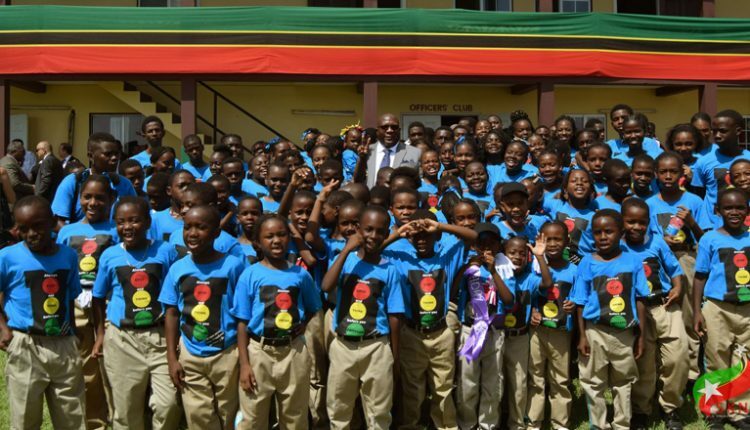 During his presentation, the St. Kitts and Nevis prime minister also singled out the Mol-Phil Explorers Youth Club for its exhibition in what was the club’s first appearance at the annual Independence Day Parade. 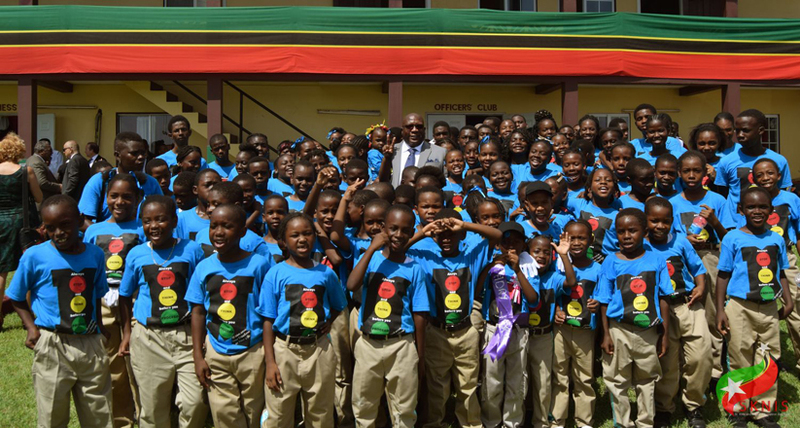 The Mol-Phil Explorers Youth Club was formed under the umbrella of the Ministry of National Security’s social intervention programme, which is part of the ministry’s broader crime prevention strategy, geared towards strengthening character and promoting positive behaviours in young people. The club, founded by Inspector Rosemary Isles-Joseph, consists of over 120 members, ages 5-19 years, mainly from Molineux and Phillips Village.